During Milan Design Week 2015, 5VIE Art & Design has planned a series of events in Milan’s Old Town to highlight its historical nature and bring together the district’s art venues, shops and craft stores. 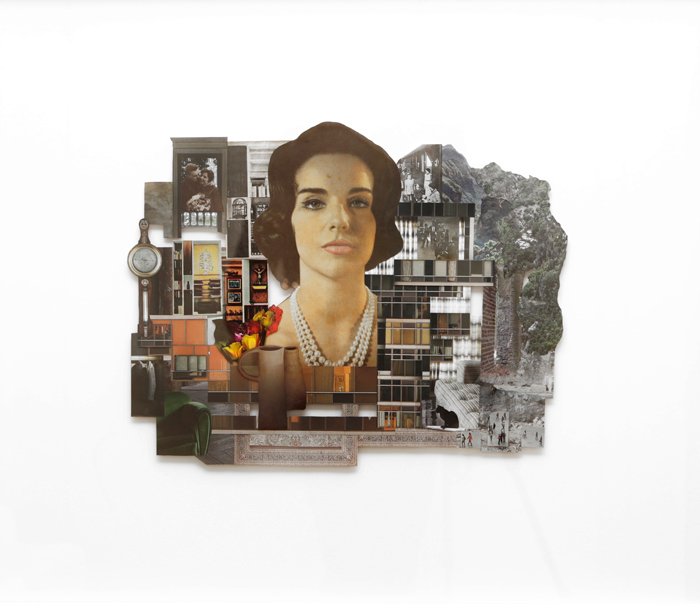 Collage artist Francesca Belgiojoso’s solo show, “Interiors”, is at Silvia Giusti Antiquariato. 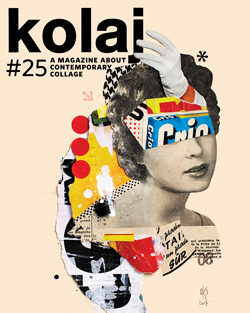 Belgiojoso’s collage intertwines illustration, period photographs and images from contemporary magazines. Her background as a psychotherapist comes through in her choice of images. 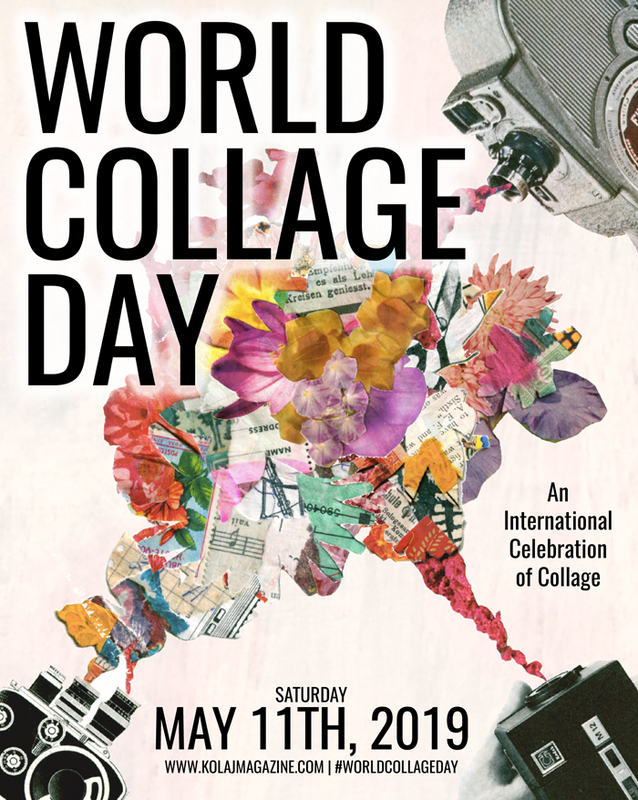 Through the free association of collage, she connects art and psychology, using recovered memories to reconcile past and present through images of architecture and interior design.